In November 2015, the bursting of the dam of a mining company in Brazil caused one of the largest environmental disasters ever recorded in Brazil. 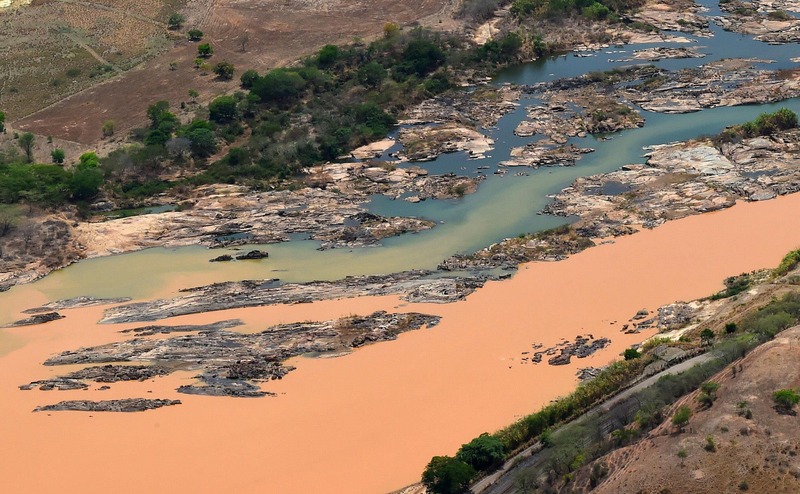 Over 60 billion liters of mining tailings reached the hydrographic basin of the Doce River, and mud flooded the river and its tributaries, causing irreversible damage to the environment. With a length of 853km, the Doce River is located in the Southeastern region of Brazil, and passes through 220 municipalities. Water is extracted from its hydrographic basin for industrial use, agriculture and cattle raising, supply and generation of electricity, as well as for mining. When the dam broke in the city of Mariana, 55 million cubic meters of mud were released (equivalent to 20 thousand Olympic swimming pools), which devastated cities, buried houses and caused 19 deaths. To help with the process of recovery of the river and its biomes, researchers from the Federal University of Espírito Santo (Ufes), one of the worst affected states, turn to long-distance communication tools to repair the losses caused by the tragedy. 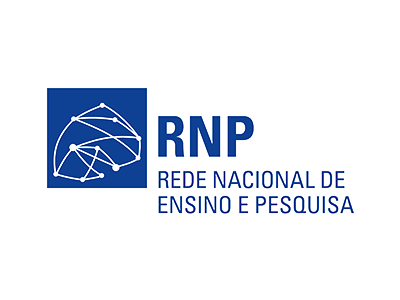 The Mconf platform, from the Web Conference service developed by the Brazilian National Research and Educational Network (RNP), is an ally to mobilize those involved in various localities. The Master in Environmental Engineering and researcher at Ufes, Neyval Reis, explains that various group actions and discussions are promoted so that the complete recovery of the Doce River may be reached. The Web Conference allows meetings for work integration to occur, when the experts involved in the process are not at the same campus, city or region. “For example, one of the most important researchers in the institution in the fishing area is in the USA. With support from the service, he may participate in the discussions with groups and technicians from the environmental bodies of various regions. “In certain moments, there were seminars conducted with the involvement of approximately 60 researchers”, Reis stresses. The Mconf platform, which makes virtual meetings possible, is used by 21 of over 100 client institutions and universities in the country. Web Conference is a low-cost alternative in comparison with videoconference, because it does not require a physical room with a specific access terminal. To use it, a computer with access to the internet and a headset, with headphones and microphone are enough. The speed of response through Web Conference is the main advantage when performing such meetings. It is possible to ensure the participation of important experts from various areas with much more agile logistics, which provides an efficient integration of efforts. The use of the service also allows researchers from Ufes to work as support to the environmental bodies, to help them track the best measures, remedy the impact and monitor the disaster. Researchers from the university also turn to the research field. “Our goal is to scientifically investigate the impacts on the ecosystem and assess the effectiveness of long-term mitigating actions”, Reis concludes.